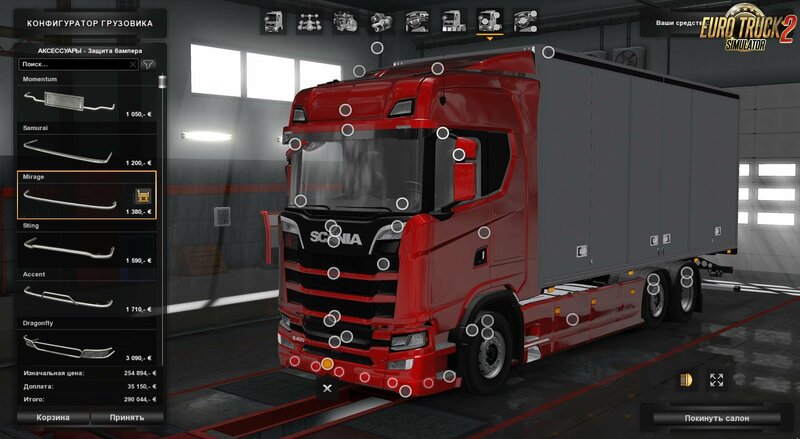 Info truck: Scania is introducing a new truck range, the result of ten years of development work and investments in the region of SEK 20 billion. 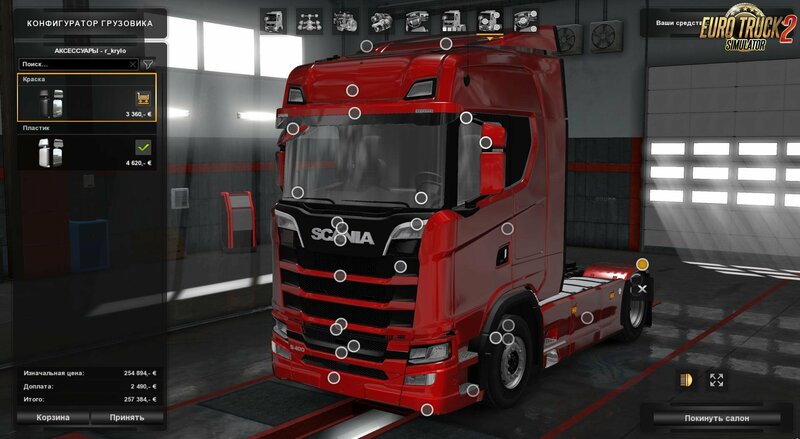 With the new range, Scania is extending its offering and can now, thanks to its unique modular system, supply more performance stages, connectivity and a comprehensive palette of productivity-enhancing services as well as sustainable transportation solutions that are precisely customised for each type of customer in the highly comp­etitive transportation industry. 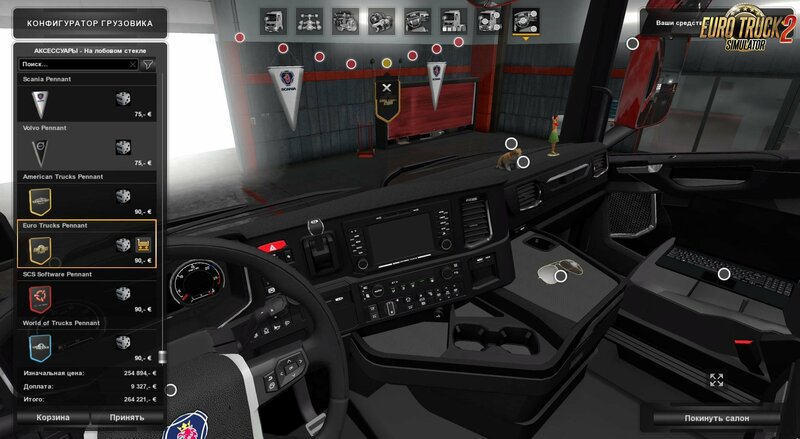 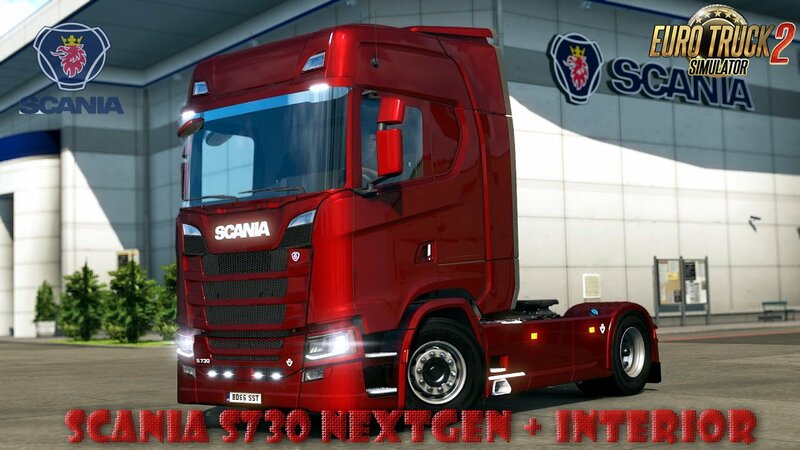 Info ETS 2: Truck Scania S730 NextGen + Interior v1.0 (1.28.x) for Euro Truck Simulator 2 game.